Faruk Arslan (Assist. 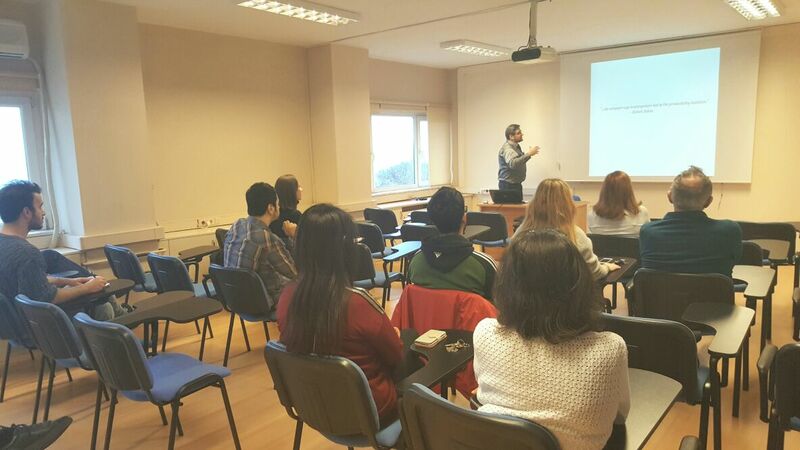 Prof. of Computer Information Systems) from the Computing Sciences Department in University of Houston-Clear Lake gave a seminar at Boğaziçi University on December 29, 2016. The seminar was announced to MIS community in the universities in Istanbul. The title of his inspiring seminar was “Impact of Information Technology Use on Firm Productivity: A Multi-Country Empirical Research Across Diverse Income Clusters and Sectors”. 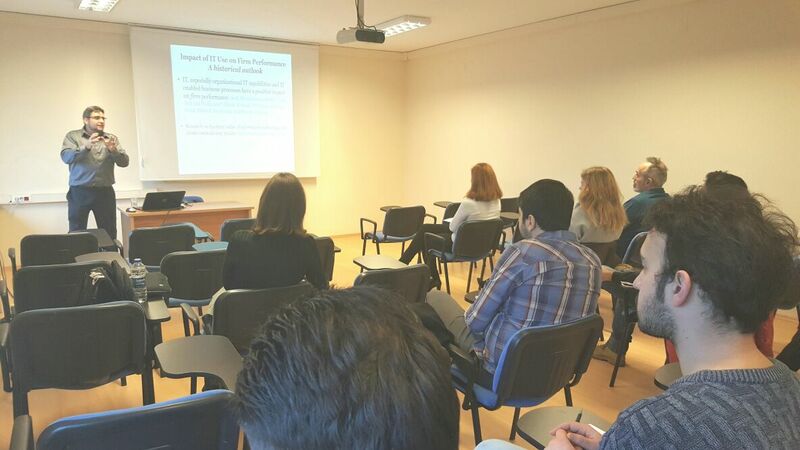 The seminar attracted more than 20 participants from several universities in Istanbul.